Live in the fabulous luxury of Chicago's Gold Coast neighborhood. You'll be close to all the wonderful entertainment options of downtown, and have tons of boutique shopping close by. 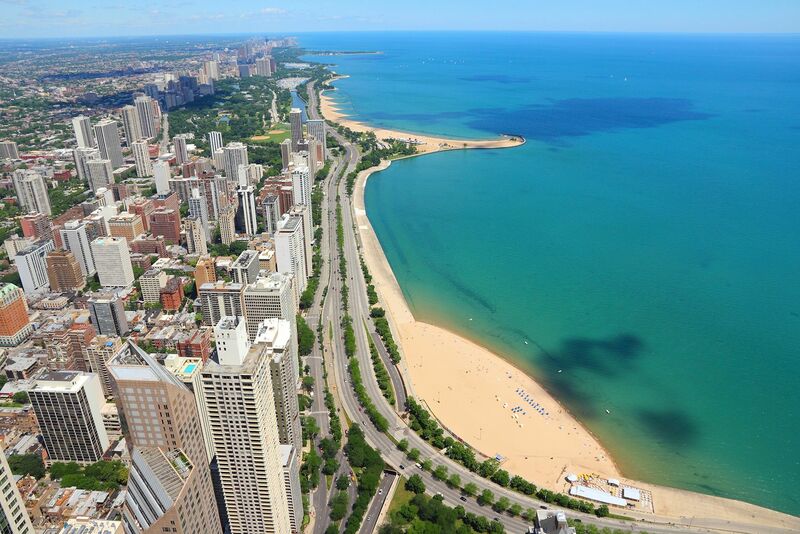 You're also just steps from Lake Michigan's beach. These apartments offer a great value for the neighborhood. These Gold Coast apartments feature large floor plans as well as spacious closets. Select units also include Lake Michigan views as well as private balconies.